2K games has announced today that BioShock: The Collection is available right now for the PlayStation 4, Xbox One and Steam. 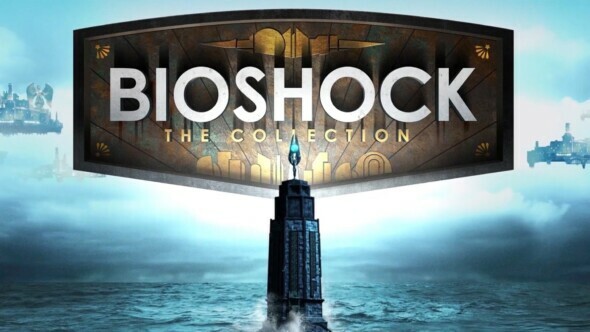 This collection features all three of the BioShock games, fully remastered in all of its 1080p 60fps glory. Alongside 1080p and 60fps, the remastered versions also include improved textures and art assets as well as a new Director Commentary series called “Imagining BioShock”. You can check out the trailer below.